Our company was founded in 1995 as a subsidiary of Horsemen’s Pride, Inc. 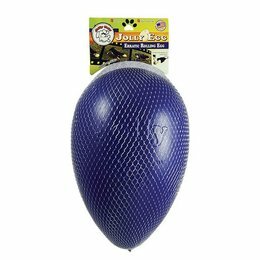 The great success of the original Jolly Ball® manufactured for the equine industry under the Horsemen’s Pride name prompted the inception of Jolly Pets. 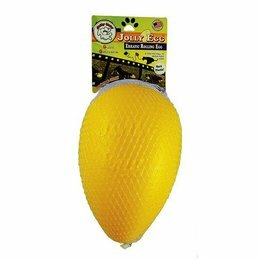 A strong focus has been placed on the quality and durability of all the products that Jolly Pets manufactures. All of our products are backed by a manufacturer’s guarantee.